vinasse pelletizer machine for fertilizerÂ is agricultural machinery research institute use years compound fertilizer processing equipment design, production experience developed in the latest technology products, has obtained the country practical patent.Â ItÂ isÂ used for granulationÂ to all kinds of organic matter after fermentation, break through the conventional organic prillingÂ before granulation needsÂ not to dry and crush the raw materials. It can direct burdening to work out cylindrical grain, can save a lot of energy. (3)Using organic matter granuleÂ with mutual mosaic growingÂ up under a certain force, itÂ no need to add binder when granulating. 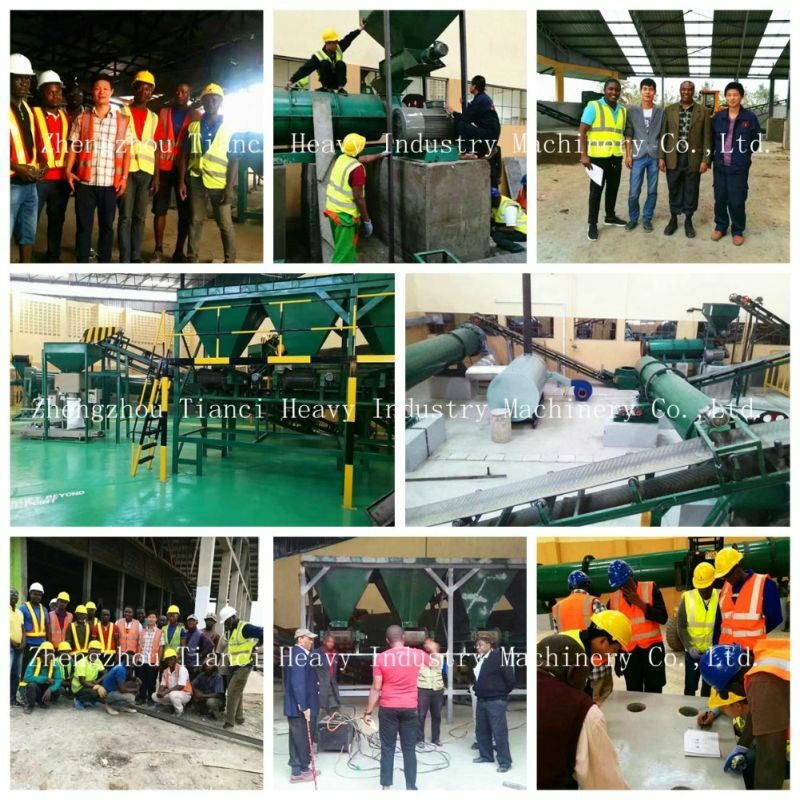 Food processing remaining waste Fungus food plantation waste, beer trough, starch trough, rice bran trough etc,bean dregs, pond dregs, fruit residue,sauce residue etc. 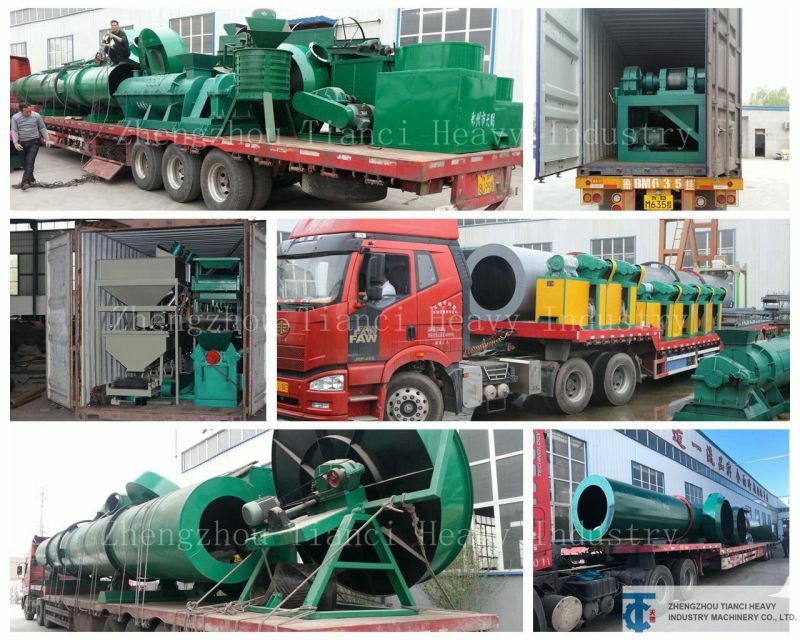 1.Main products: compound and organic fertilizer granulator, mixer, belt conveyor, dryer, screening machine, dewatering machine,Â crusher, weighing packaging machine, etc. 3.We account forÂ 80%Â market shares inÂ compound and bio-organic fertilizer manufacturing filed in China. 6.We provide competitive prices, reliable quality products and swift delivery time. 7.Exported to more thanÂ 30Â countries in Africa, South America, Mid East, Central America and other area, such as, India, Korea, Australia, etc. 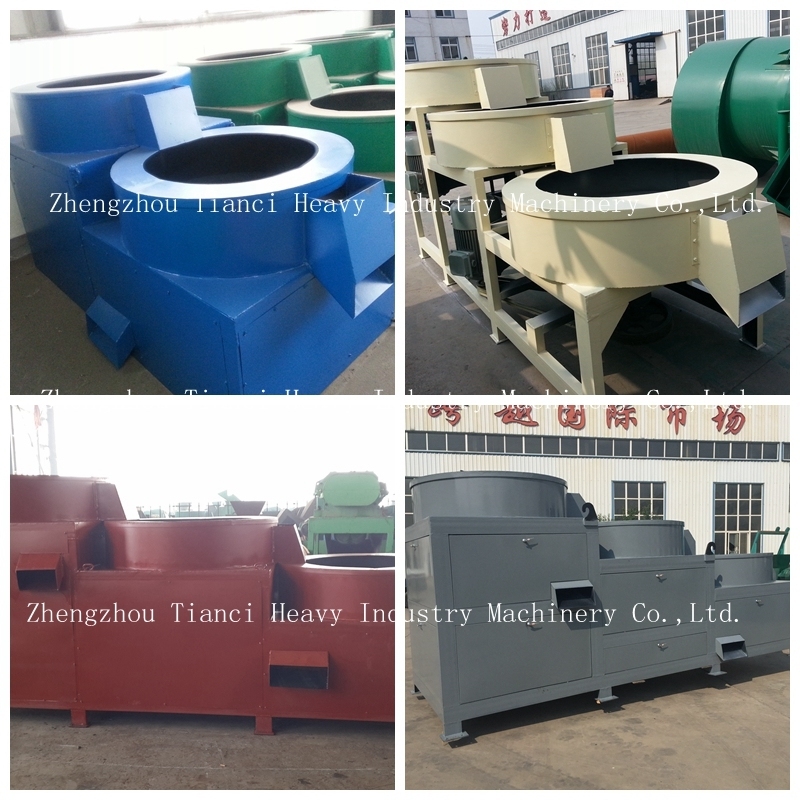 Â Â We are a professional manufacturer for producing fertilizer process machines and relatedÂ Â machine(granulator, crusher, mixer, packing, feeding machines and conveyor belt) etc. 2.How about the delivery time? Â Â Warranty for 12 months without artificial andÂ deliberate damage. 4.How should to do ifÂ I meet some trouble while using? Â Â The English manual book and video will be provide for showing how to resolve the problems, if necessary, we will dispatch our engineer to your factory. 5.Â Do you provide the installation service after ordering your machines? Â Â As for the single machine, we provide the users instruction and operation video. 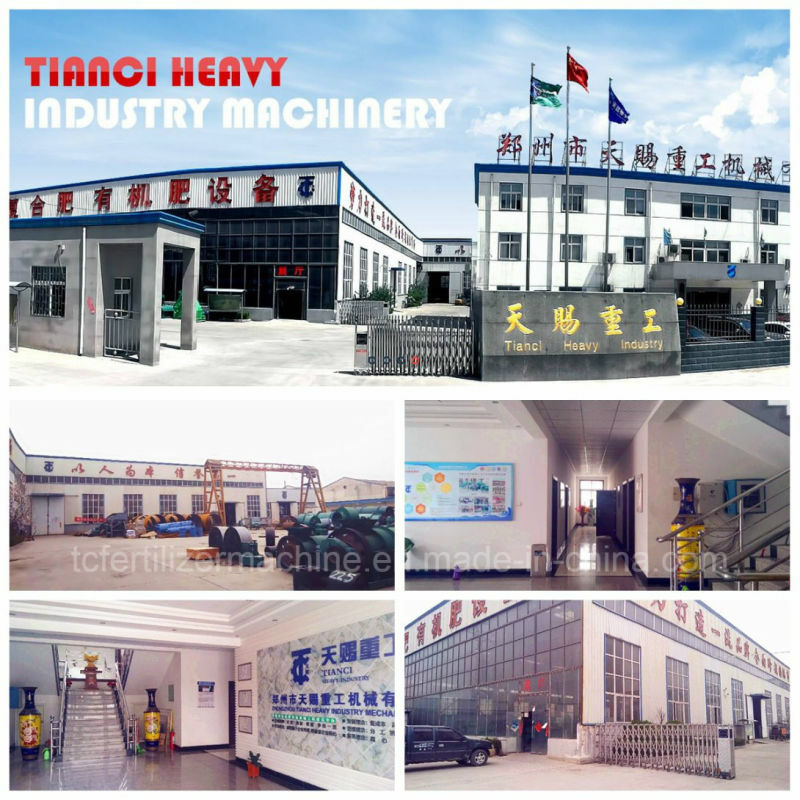 Â Â As for the production line,we provide the professional construction drawing, and arrange the engineer guide the user install the machines.Help the user train theÂ skilled workers. 6.Can we visit your factory for machine testing operations? 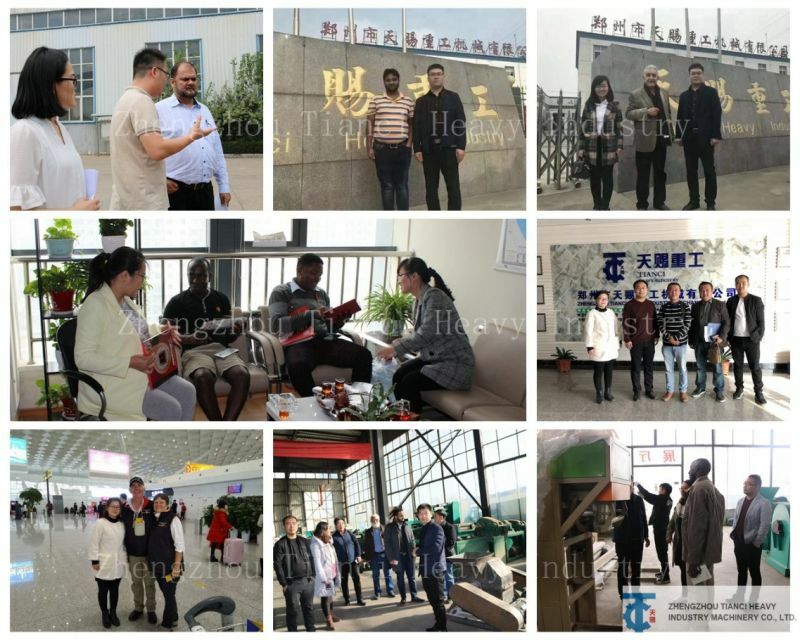 Â Â We warmly welcome the clients to visiting our factory for trying machine. 7.Can we see some fertilizer plant with your machine? 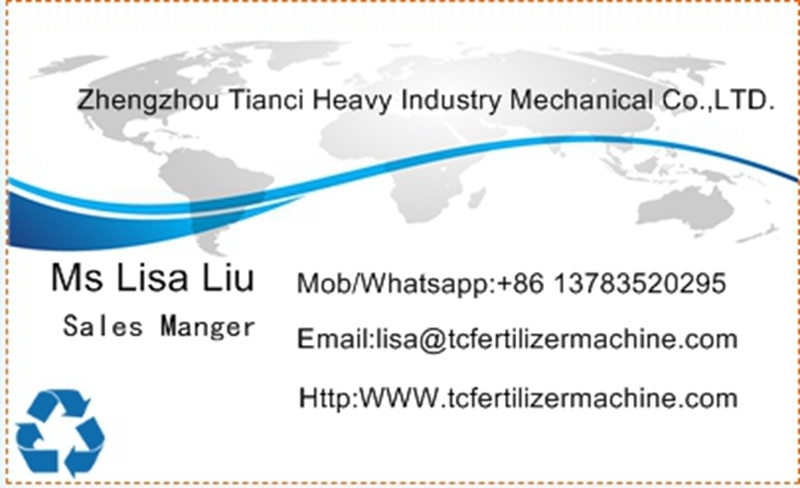 Â Â We can take the customer to visit fertilizer plants with our equipment.